I found the mascara went on smoothly and cleanly, with no clumping. As the day went on there was no smudging and…no flaking!..The mascara gives a light and natural look, which I find perfect for summer days. 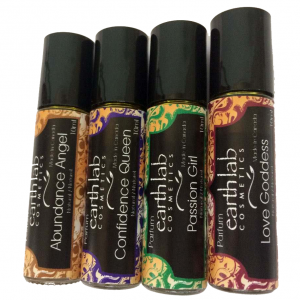 I found that Earthlab’s vegan mineral pencil goes on nice and smoothly, meaning minimal mistakes…Like the mascara, the mineral pencil washes off easily, making my evening skincare routine less of a chore.